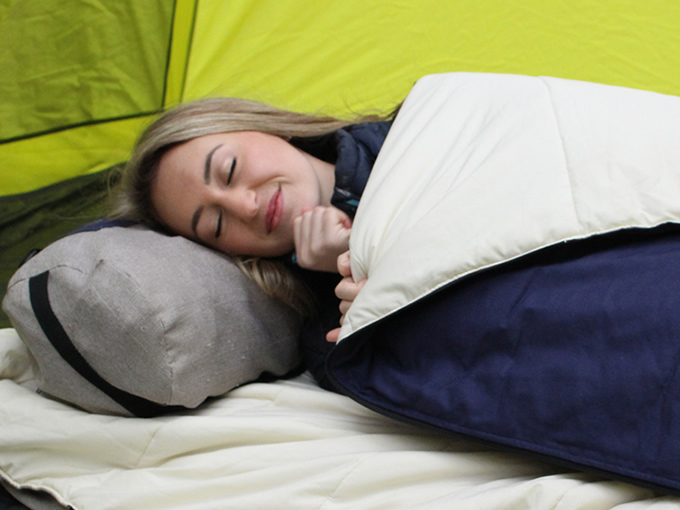 Z-roll is a new style of bedroll with an integrated air mattress. Perfect for camping, music festivals, travel and the unexpected. The bedroll offers 2 season comfort. Comes in regular and tall sizes. The width is 29" and both sizes have 6" high sides which is great for side sleepers. 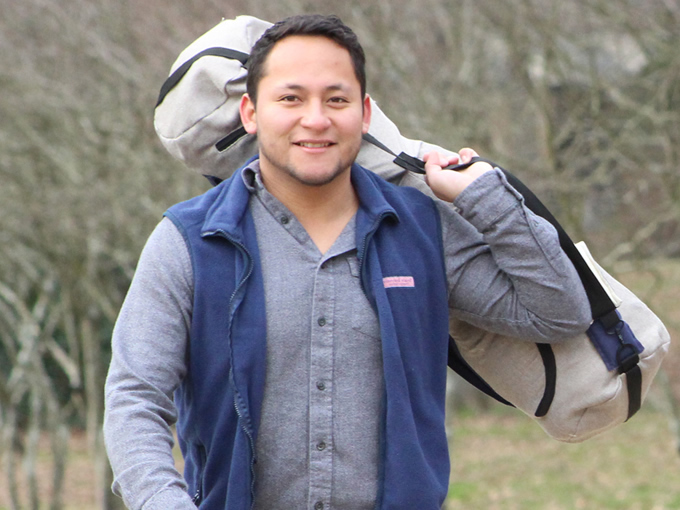 It's roomy, made with machine washable eco fabrics, and has a weather resistant base and duffel. The foot action air mattress inflates in about 90 seconds. It's cushy. 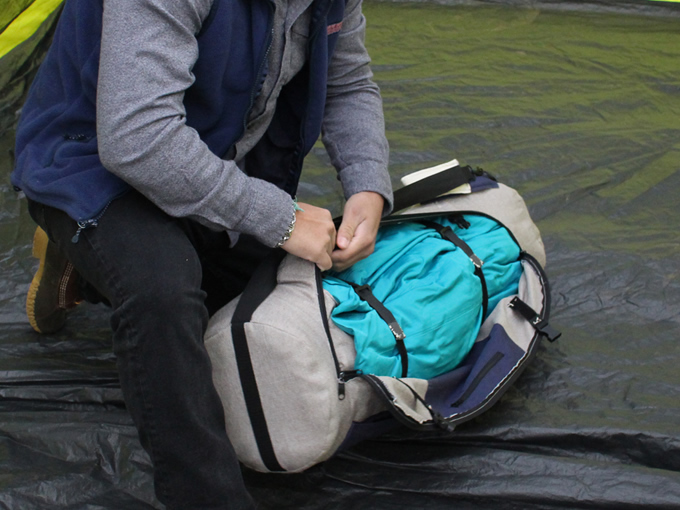 The duffel is packed with features including a large storage pocket for gear and cinch straps to ease packing up.